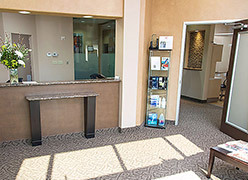 Dallas Periodontal Associates has been servicing Dallas and the surrounding communities since 2001. 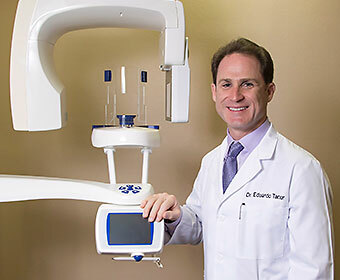 As periodontists, Dr. Eduardo Tanur and Dr. Ruben Ovadia are highly trained specialists in dental implants and all forms of treatment for the gums and bone surrounding your teeth. They provide full periodontal services, which include gum disease treatment, dental implant services, gum recession treatment and cosmetic gum treatment. Both Dr. Tanur and Dr. Ovadia are diplomates of the American Board of Periodontology, a status earned by only 10% of periodontists. Diplomate status is earned after passing a thorough and rigorous exam on all aspects of periodontics and implant dentistry. They have both been recognized year after year by D magazine and Texas Monthly magazine in recognition of their excellent work. Dr. Tanur and Dr. Ovadia are also accomplished researchers and teachers who have lectured colleagues and periodontal students in the U.S., Latin America and Europe. 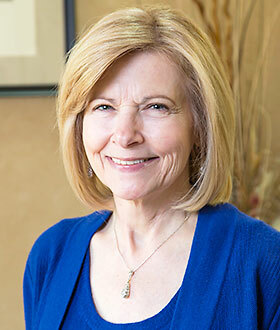 Learn more about our doctors here. 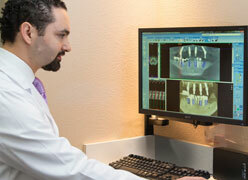 We use high-tech diagnostics to precisely plan your implant treatment. Our cone beam 3D CT scanner produces detailed 3D images of your teeth, gums and jawbone. The doctors use these images to determine the precise placement of your implants so they can place the implants quickly and with no or minimal incisions. 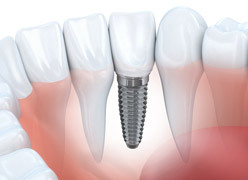 Dr. Tanur and Dr. Ovadia guide the entire process of dental implant placement and the making of your new teeth. This includes partnering with excellent dentists and prosthodontists who will create the high-quality crowns, bridges and dentures that attach to the implants. Are you tired of wearing dentures that slip in your mouth and irritate your gums? Are your teeth so broken down that you are having trouble chewing your food? Dr. Tanur and Dr. Ovadia can give you full-arch replacement teeth that are stably fixed onto your arch, restore chewing power, look totally natural and will not slip or irritate your gums. They can perform the procedure for both arches at the same time and have you walk out with brand new teeth the same day! Learn more about All New Teeth in a Day here. Receding gums? Gummy smile? Uneven gumline? Our doctors can graft gum tissue over your tooth roots where your gums have receded and restore your natural gumline. This not only enhances your smile, it protects your roots from decay and preserves the stability and health of your teeth. If there is too much gum showing in your smile (a “gummy smile”), Dr. Tanur or Dr. Ovadia use a dental laser or a radiosurgery device to gently resculpt your gums and expose the normal length of your teeth. Your teeth and gumline will be properly proportioned and your smile will no longer look “gummy.” They can also recontour your gumline to its proper size and shape around your teeth, making your smile symmetrical and aesthetic. 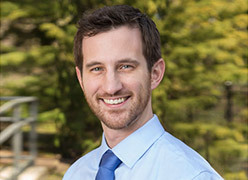 Dr. Tanur and Dr. Ovadia are experts at treating all levels of gum disease and use high-tech diagnostics and advanced cutting-edge techniques to return your gums to full health. Our ultrasonic scalers remove the bulk of the plaque and calculus around your teeth and gums and reduce the need for traditional instruments. The doctors use antibiotic therapy when needed to boost the removal of bacteria. Where indicated, they use a gentle dental laser to disinfect the pockets around your teeth that have developed from gum disease. 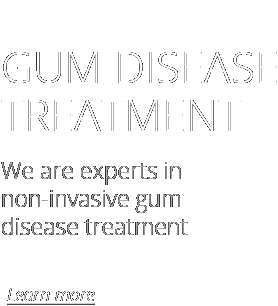 Learn more about Our Gum Disease Treatment here. Our friendly staff will do whatever is needed to make your visits efficient and comfortable. Our patients comment that they feel like part of the family when they are in the office and that everyone is always glad to help. Dr. Tanur and Dr. Ovadia are very interested in you and your concerns and will always listen to what you have to say. They will happily answer any questions you may have so you know what is going on and can feel at ease. They always educate you on what procedures they are going to do and what to expect so you are well prepared and comfortable. 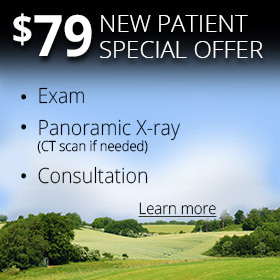 To make an appointment, call 469-804-5727 or click here to request an appointment online. “I was terrified about getting the needed procedures to correct my condition, but after I got to the office and talked to everyone I was much more at ease. The staff made me feel special. They could not have been friendlier. “The doctors were very kind and gentle, and they made me feel at ease. The procedures were all explained in great detail, and this calmed me down. I knew they were really concerned about my health.